An access control system can provide a business with an audit trail of who’s been coming and going. The system enables the restriction of access to people, by individual, area and time of day. Doors can be controlled to automatically lock and unlock when required. Lighting systems can be integrated so that lights go out when the office in empty. 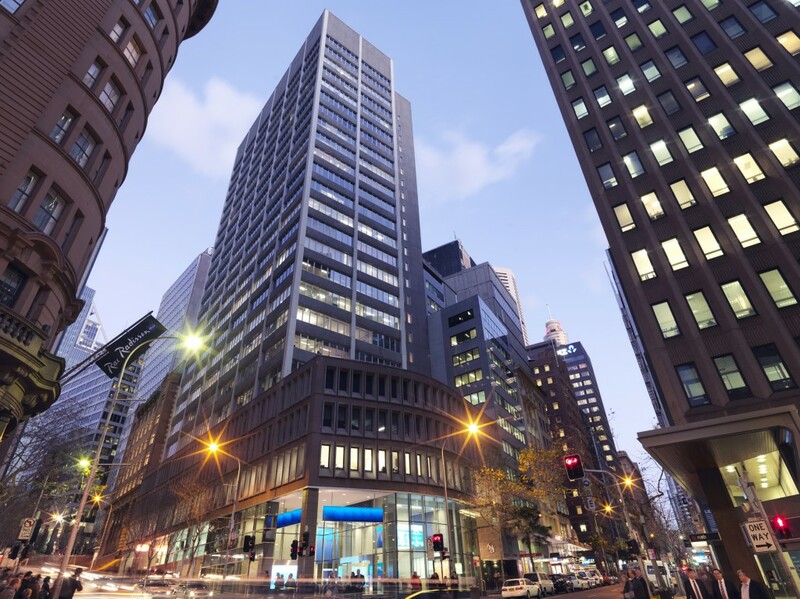 Yates Security Group recently completed an access control change over in an iconic Pitt Street, Sydney building of a DKS System to a Concept 4000 System with Lift button feedback.